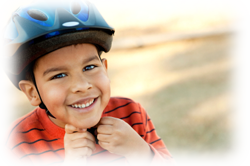 Accidents, including slips and falls weaken the structure of the body. The body tends to adapt to the injury, but this on-going injury will become the weak link in the body. Your Chiropractor will identify the injured area and start a treatment program to promote healing. 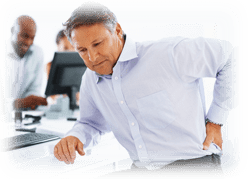 Poor ergonomics, repetitive strain, and over exertion can compromise the way in which your body functions.Pain is a common indicator that the body is in a state of dysfunction. 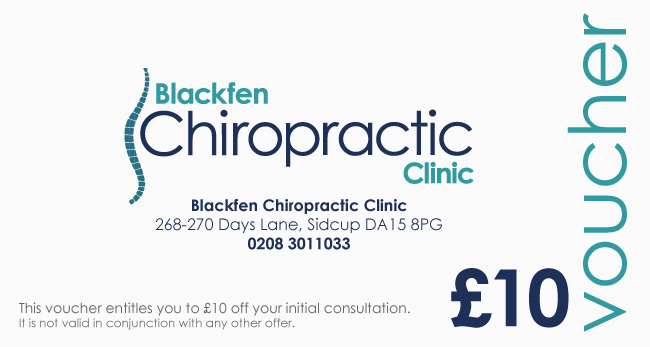 Chiropractors specialise in detecting and resolving spinal dysfunction and pain. 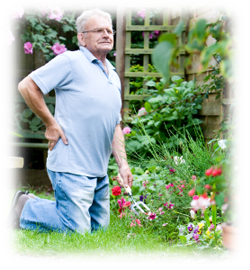 As we get older our joints lose their flexibility and strength. This has a knock-on effect on posture.Chiropractors understand that good posture plays an important role in overall good health. School bags and falls during sport or play can put stress on the spine, which can go unchecked for years.Chiropractic techniques are suitable for children at all stages of development. Pregnancy should be an enjoyable life experience but often it is associated with weight bearing and pelvic changes and postural adaptation.Chiropractic treatment offers safe, gentle relief of discomfort during pregnancy. 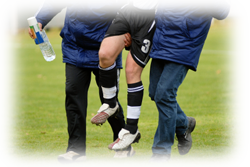 Even a minor sports injury is a significant stress for an athlete. Over time sportsmen and women are likely to suffer injury to their muscles, joints and ligaments in the form of tears, sprains and strains.Chiropractors are specifically trained to diagnose, treat and prevent minor sports injuries whilst aiming to improve performance levels.